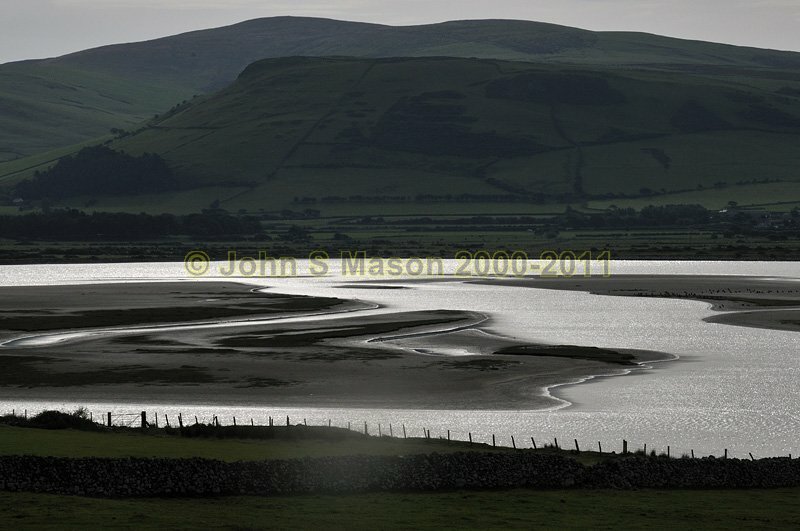 The Dysinni flows into the expansive tidal lagoon of Broadwater before it reaches the open sea. I took this image when the sun came out after a storm passed through. Product number 091003. Email me to enquire about this image: click HERE.